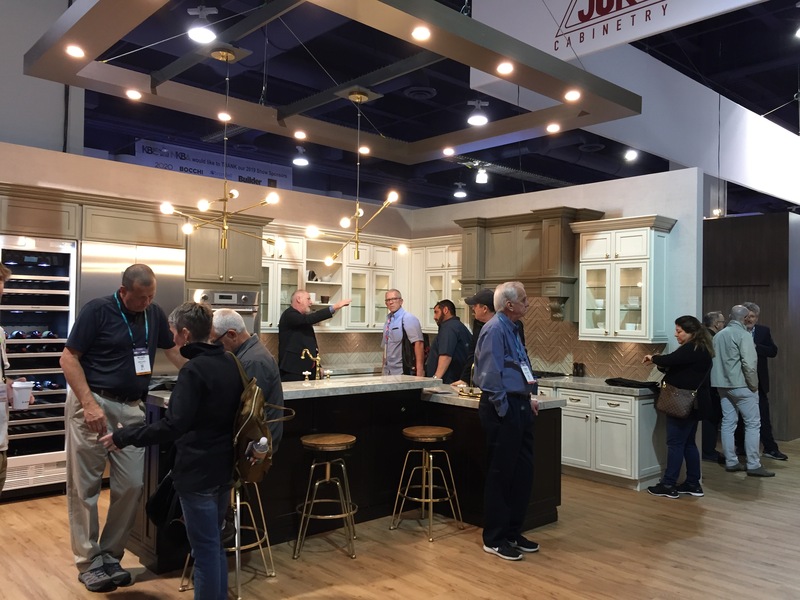 LAS VEGAS - The co-located Kitchen & Bath Industry Show and International Builders Show opened Tuesday as thousands of people streamed through the halls of the Las Vegas Convention Center to view the latest designs in cabinetry, closets, flooring and residential building products. Sponsored by the National Kitchen & Bath Association and the National Association of Home Builders, the annual KBIS/IBS runs through Thursday, Feb. 21. Comedian Dana Carvey headlined the opening ceremony, which also included a skit from Blue Man Group. 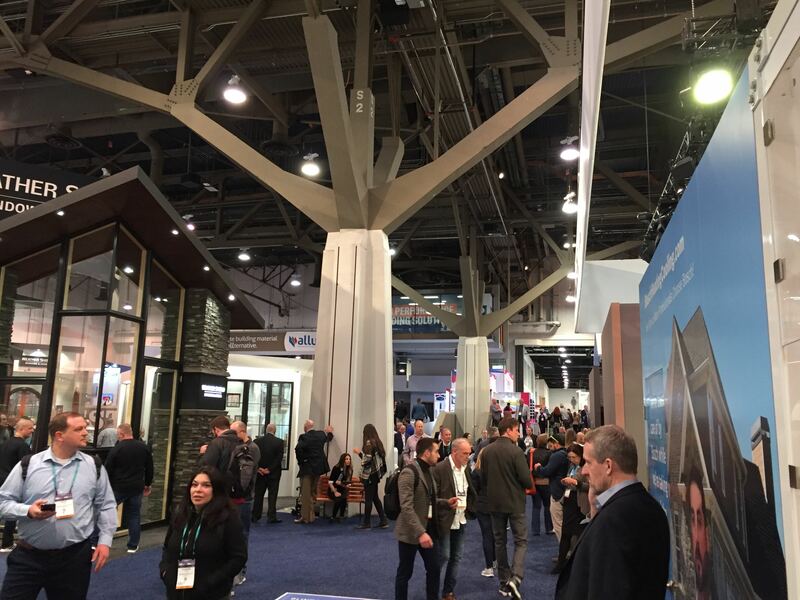 The co-located KBIS and IBS are part of Design & Construction Week, and according to show managements, the expos will bring together more than 80,000 design and construction professionals from around the globe. 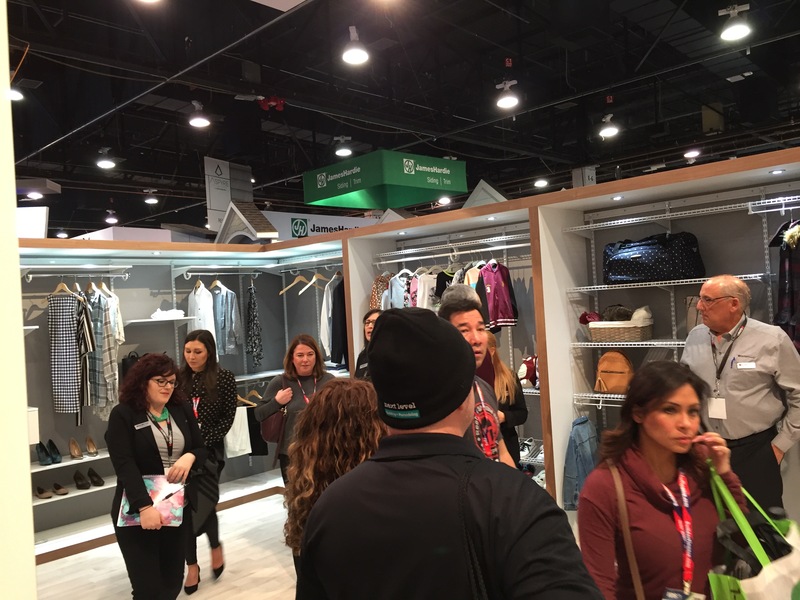 North America's largest trade show for kitchen and bath design, KBIS features 600 exhibitors, including domestic and international manufacturers, as well as seminars to help attendees improve their business. IBS also offers seminars and news for professional remodelers. The largest annual light construction show in the world, IBS brings together more than 1,500 manufacturers, suppliers and organizations from around the world, including Woodworking Network's Closets & Organized Storage and FDMC magazines. At a press conference on Tuesday hosted by NAHB, experts said spending on residential improvements will continue to grow over the next two years at a gradual pace. Professional remodelers from across the country agreed with the forecast, citing impact increased consumer confidence and demand. NAHB predicts that remodeling spending for owner-occupied single-family homes will increase 1.6 percent in 2019 and another 1.1 percent in 2020. "Remodeler confidence continues to remain at a high level, as remodeling spending reached $172 billion in 2018," said 2018 NAHB Remodelers Chair Joanne Theunissen, CGP, CGR. "Although there is steady consumer demand in all areas of the country, the biggest challenges continue to be the costs of labor and materials to meet the interest." "We're not only seeing more requests for proposals, but more home owners are choosing to incorporate aging-in-place design into their homes," said Thomas Ashley, Jr., CAPS, CGP, CGR, a remodeler from Denham Springs, La. "The older housing stock combined with aging home owners allow growth in that sector of the market." "NAHB estimates that real spending on home improvements will continue to grow but at a slow place of about 1.6 percent in 2019," said Danushka Nanayakkara-Skillington, NAHB's assistant vice president for Forecasting and Analysis. "Factors prohibiting stronger growth include the ongoing labor shortage and rising material prices." NAHB and NKBA have partnered with SGC Horizon at this year's show to raise awareness of the Skilled Labor Fund, designed to address the lack of skilled labor entering the residential construction industry. On Tuesday, NKBA hosted a panel of experts on its KBISNeXT Stage, including Norm Abram and Jeff Sweenor from This Old House; Kate Campbell, host of HGTV’s Customer Builder and Nathan Gilbert, also from This Old House. 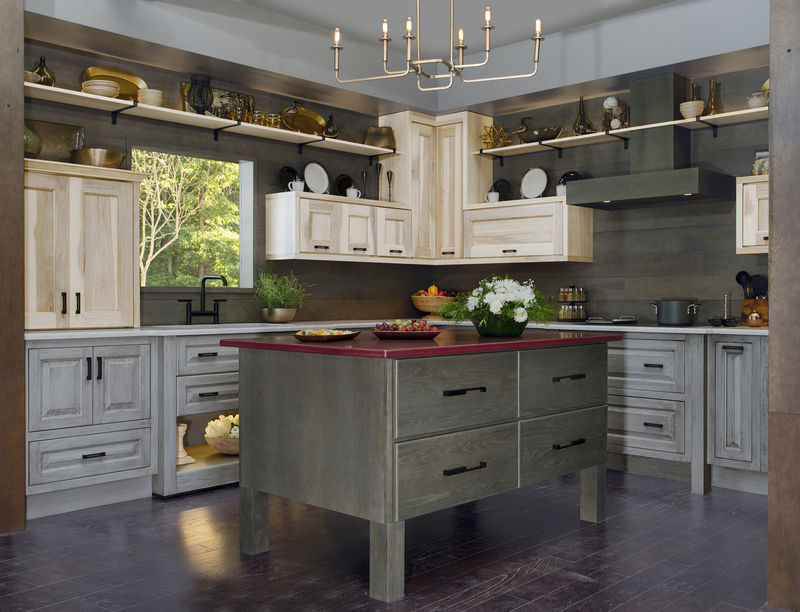 “As we continue to see the impact of labor shortages throughout the kitchen and bath industry as well as the larger macroeconomy, the NKBA is committed to collaborating with our partners to address this problem head-on. 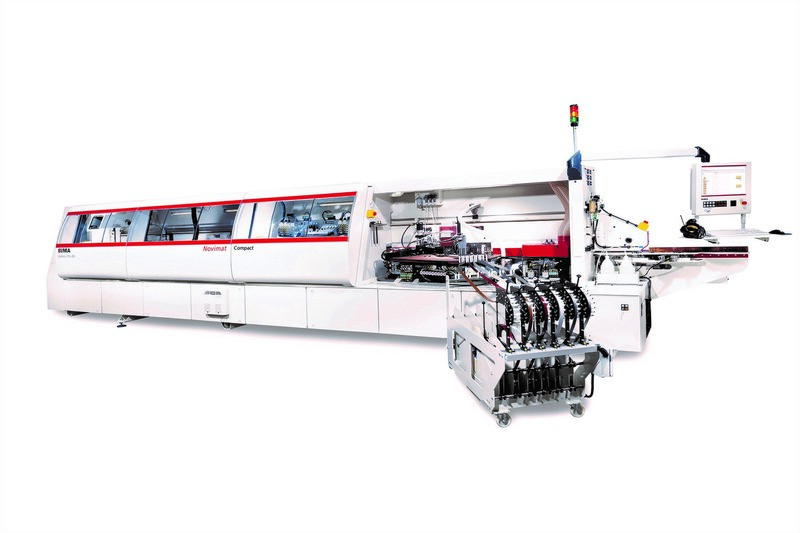 We will work together to build programs for the next generation that lead to viable career paths in skilled labor, design and the many related and important professions,” said Bill Darcy, CEO, NKBA. Folllow Woodworking Network's website and Twitter @WoodworkingBiz for show updates.